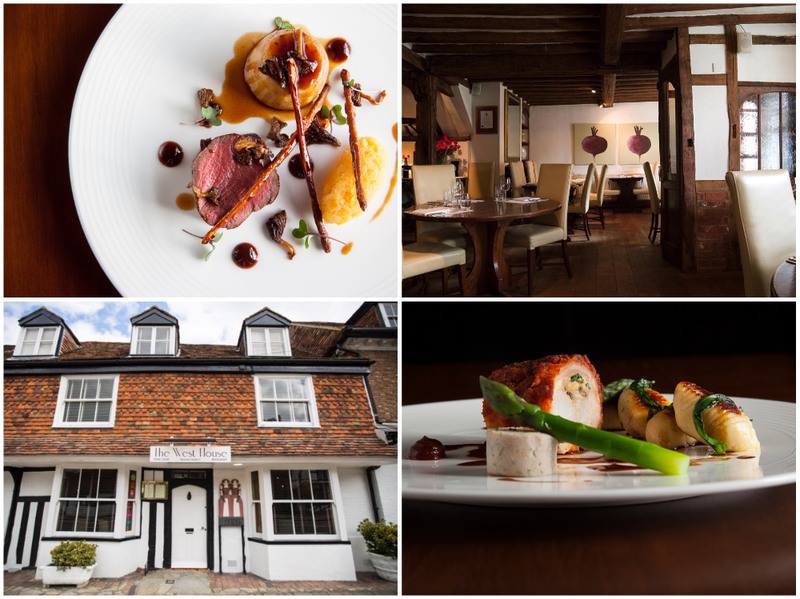 It's the accolade that all chefs want - so who's reached for the stars in Kent and surrounds in this year's ratings? Hot off the press (or should that be out of the oven?) are this year’s Michelin Guide star ratings. 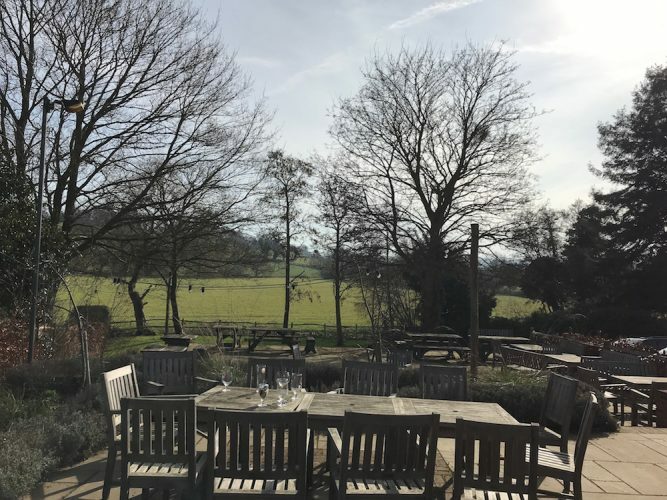 If you’re in search of a fancy-pants dinner (er, always), don’t book anything until you’ve had a peek at our round-up showing where the stars are rising and falling in Kent and surrounding counties for 2019. 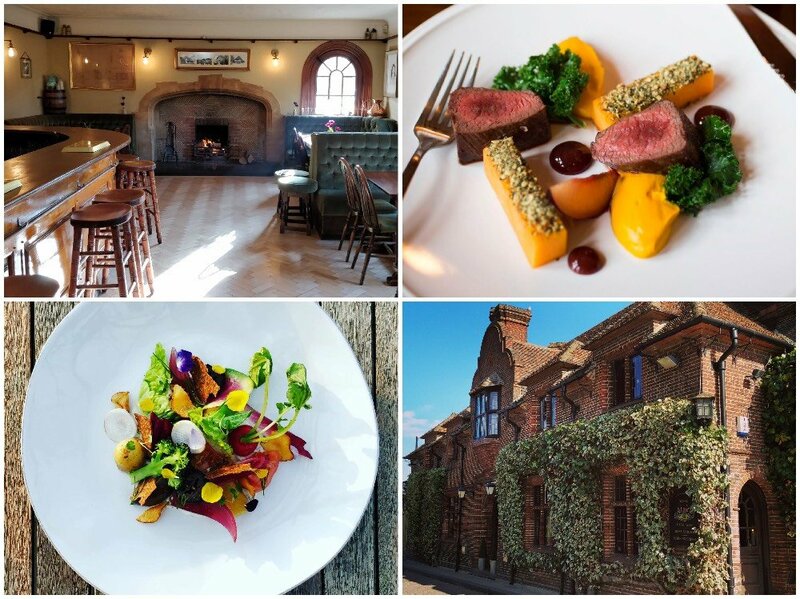 The Fordwich Arms got the national food journalists panting into their plates earlier this year just after its launch in December 2017. Run by Dan Smith, former The Clove Club and winner of the Observer Young Chef of the Year, with his fiancée, pastry chef, Natasha Norton and sommelier, Guy Palmer Brown (also ex Clove Club), Fordwich Arms is the winning mix of a great Kent pub that just so happens to serve exquisite food (the pheasant dumplings are a must, trust me) which affirms once again why it’s really not that bad living in the sticks. This Shepherd Neame pub is very low key – even describing itself on Twitter as the ‘grotty rundown pub by the sea’. But this is a bit tongue in cheek as it’s consistently voted one of the top gastro pubs in the whole country. 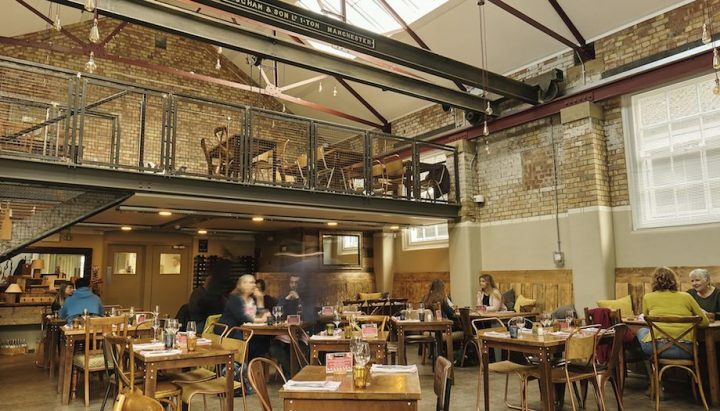 They just don’t buy into pretentiousness and there’s a really laid-back, relaxed atmosphere. The menu is simple but perfectly executed and the fish could not have tasted fresher (it’s right by the sea just outside Whitstable). 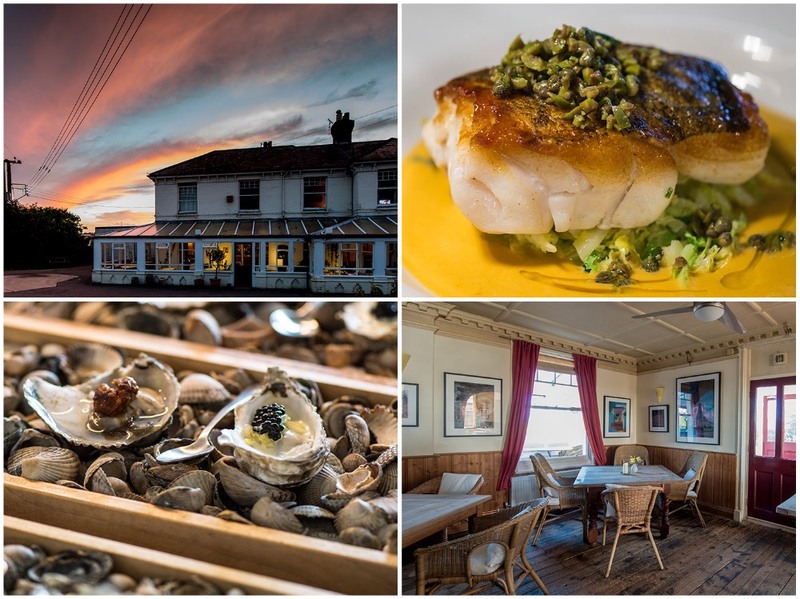 The pub’s not exactly a looker but there’s a windswept, barren beauty to the coast road from Whitstable and almost all the food is sourced from the surrounding terroir, so you can expect some spectacular seafood. Small and stylish, family-run restaurant housed in a 15th Century weaver’s cottage in the middle of picturesque Biddenden. At the helm is Graham Garrett who, after a previous career as a successful rock musician, hung up his sticks and took up the chef’s knife. But Graham still carries the down-to-earth, no-nonsense air of the days when he manned the drums for bands like the YA YA and Dumb Blondes. And Graham’s cool yet down-to-earth approach filters down to all the wonderful bold, rustic food he delivers. 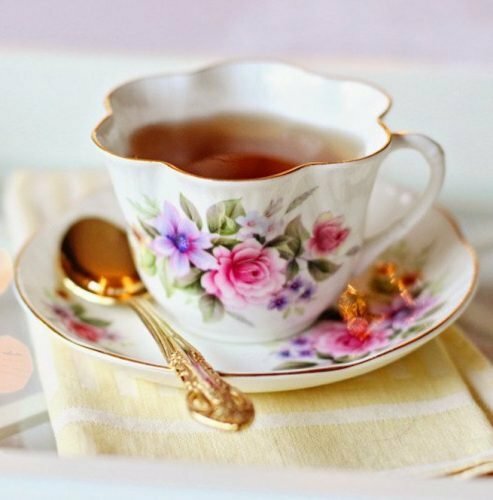 We likey.